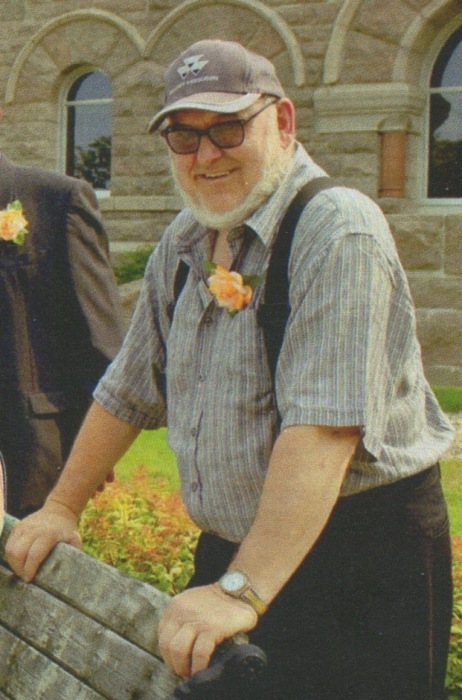 It is with sadness that the family of Michael Daigle of Belledune announces his passing at Chaleur Regional Hospital on February 1st, 2019 at the age of 71. Born in Armstrong Brook, he was the son of the late Theodore and Mary (Guitard) Daigle. Michael, affectionately known as Mike, died peacefully after a long battle with dementia, with his wife Peggy (Phillips) at his side. Along with his wife, he is survived by his two sons, Trevor of Belledune, Curtis (Sasha) of Bathurst; his daughter Stephanie of Moncton; his brother Gerard (Linda) of Armstrong Brook; his four sisters Corinne (Wilfred) of Charlo, Valinda of Belledune, Jeannetta (Benoit) of Charney, Quebec and Adeline (Phil) of Petit-Rocher; his mother-in-law, Olive Phillips; as well as many brothers-in-law, sisters-in-law, nephews, nieces and cousins. In addition to his parents, Mike was predeceased by one brother, Charlie, one sister, Theresa Carrier, and his father-in-law Maurice Phillips. Mike loved the outdoors and, before his illness, his favourite pastime was cutting an endless supply of firewood. He was also very skilled at woodworking and many of his family members and friends still have items of furniture that he made for them. During his illness, he was never tired of his daily drives with Peggy. In earlier years, Mike was a school bus driver and he retired from his job as a snow plow operator in 2003. His funeral will be held on Thursday, February 7th, 2019, at 11 AM at Saint John the Evangelist Church in Belledune, with visitation at the funeral parlour in Belledune Church on Wednesday evening, February 6th, from 6:30 to 8:30. In his memory, donations may be made to Saint John the Evangelist Church or to a charity of the donor’s choice. Arrangements are in the care of MacMillan’s Funeral Home, Black Point.